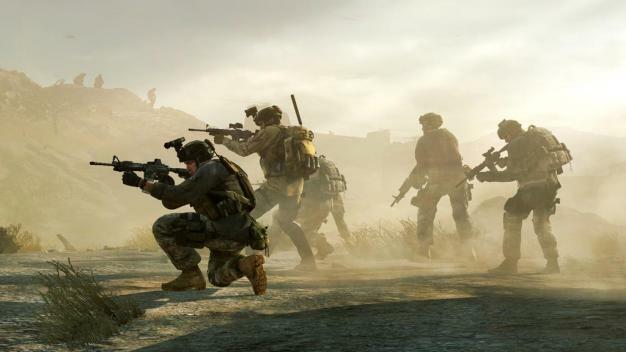 EA has given an update on the sales of last month’s Medal of Honor reboot; the company’s Q2 fiscal 2011 data, released today, shows that the Danger Close/DICE collaboration has sold through 2+ million copies in the first two weeks of availability. Previous news put the shooter’s 5-day sales at 1.5 million, with week one earnings said to add up to $100 million. The game just got its first round or downloadable add-ons today, both free and paid, plus a second multiplayer patch for the PC version.